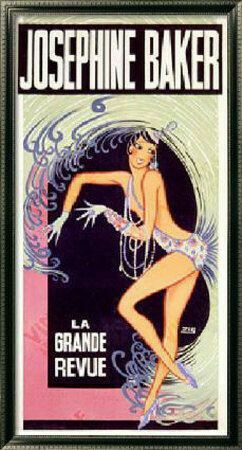 A Contest! 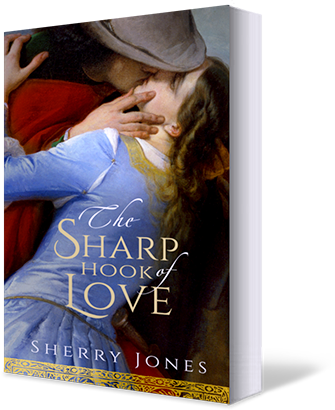 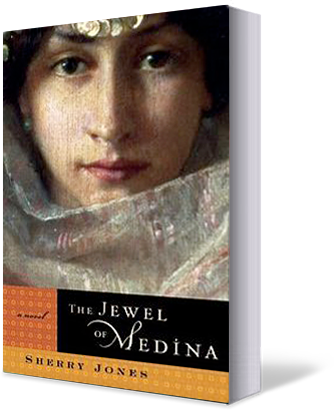 Win an ARC of THE SHARP HOOK OF LOVE! 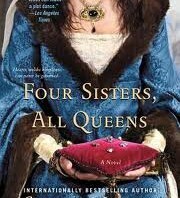 Blog Hop: FOUR SISTERS, ALL QUEENS Giveaway! 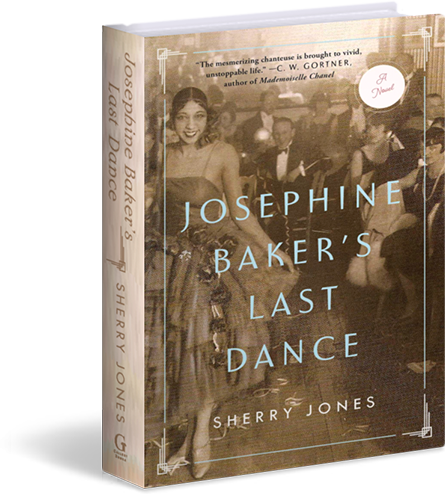 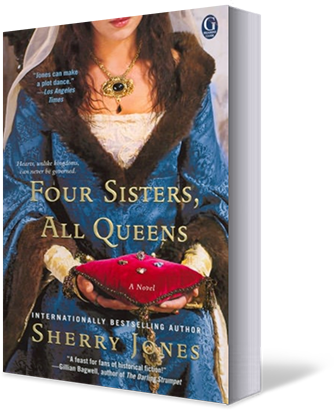 Posted bysjones2016 August 24, 2012 March 22, 2019 Posted inUncategorizedTags: blog hop, Four Sisters All Queens, giveaways, historical fiction67 Comments on Blog Hop: FOUR SISTERS, ALL QUEENS Giveaway!